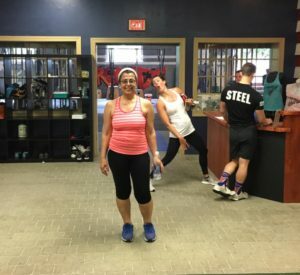 CrossFit Inspire is building a community of healthy people in Chester County. We offer a variety of classes designed to help you get results with a community of like-minded people who you will soon call friends! Our classes include; classic Crossfit classes (for Adult, Teens and Kids), CrossFit Strength, Crossfit Endurance, Power Yoga, Mobility Instruction, Nutritional Counseling, Kick Boxing, Competitor Training, Sports Team Training, Olympic Weight lifting instruction and a series of Introductory On-Ramp Classes to familiarize you with the most common Crossfit Exercises. To top it all off, we even provide free babysitting during our popular mid-morning classes. At Crossfit Inspire you will receive personal attention from our coaches every time you step into a class. When you work out with the Crossfit Inspire community, you will find you push yourself harder, take on new fitness challenges and achieve goals you never would have thought possible. CrossFit Inspire provides all of the benefits of having a personal trainer and so much more, all designed to create the healthiest, happiest YOU possible amazingly, all of this is included in your monthly fee. 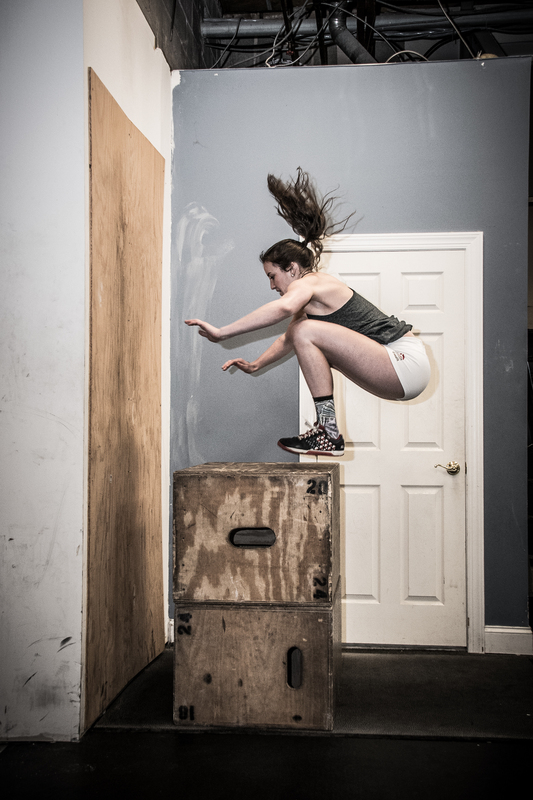 "...CrossFit has forged an inner voice that tells me to dig in- even if it hurts, because no on ever regrets the decision to give their best effort." Welcome to our newest Inspire family member Hilda!! Displays only up-coming classes for the current week. 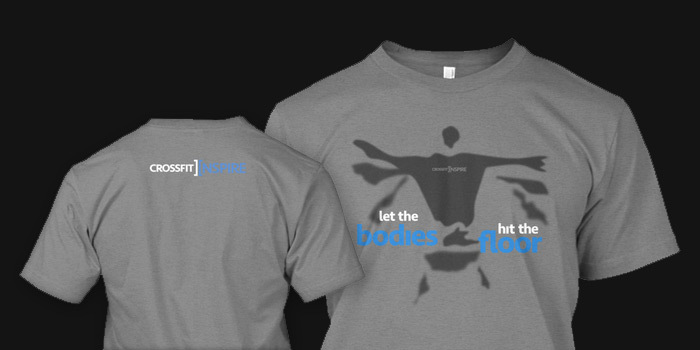 We currently have a store set up on TeeSpring.com that offers on-demand purchasing of all CrossFit Inspire gear. 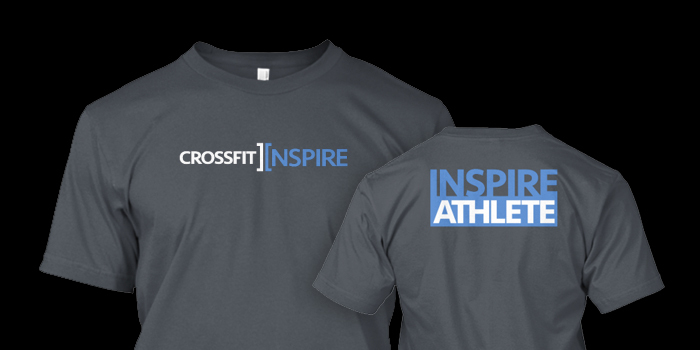 To see the full catalog of CrossFit Inspire Gear, click on the store link above. Note: PLEASE IGNORE THE “DEADLINE” TIMER ON THE PRODUCT PAGE, ALL PRODUCTS WILL BE AVAILABLE ALWAYS.